Wild pigs are an invasive species wreaking havoc across southern states, where they have no natural enemies. Texas is inhabited by an estimated population of 1.5 million pigs alone. The pigs are a nuisance because they cause damage to crops, livestock tanks, and manicured landscapes, accumulating $50 million dollars in damages per year. 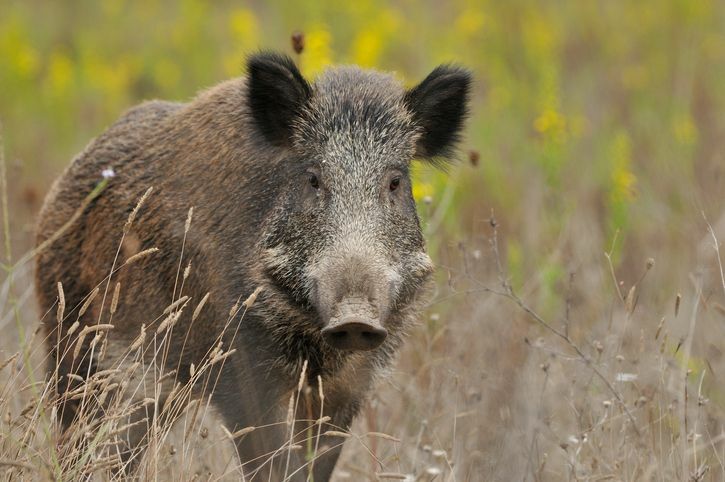 The job of thinning wild pig populations has traditionally gone to Texas hunters but the pigs are reproducing too quickly for hunters to make a dent. The state is hoping the addition of pesticides will give them a chance at taming the wild pig population. Pesticides will be administered to wild pigs by stationing baited food laced with warfarin throughout areas heavily populated by the offending pigs. Warfarin is a human blood thinner that is fatal to hogs. Many hunters and environmentalists are upset by this method of population control as it renders the pigs inedible and may lead to poisoning in scavengers and other animals within the food chain. DO YOU NEED TEXAS PESTICIDE APPLICATOR CONTINUING EDUCATION?